Drs. 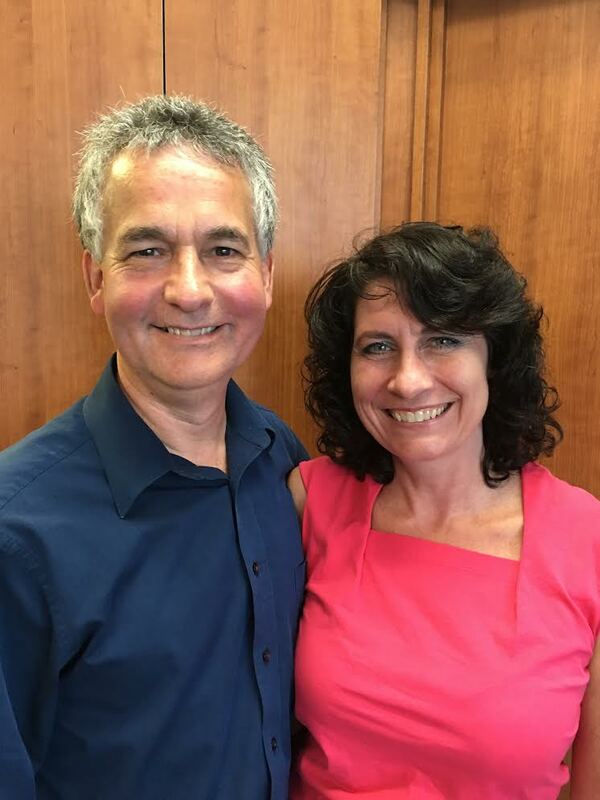 Brett and Anne Marie Coryell have been a licensed Chiropractors since 1989. Drs. Brett and Anne Marie Coryell have been serving the community and helping restore people’s health since 1989 at Marshalls Creek Chiropractic. As Chiropractors with experience, they are committed to promoting the health and well being of their patients. We are a full service Wellness Center with a wide variety of health services from Massage Therapy, Nutritional Counseling, Personal Training, Personal Injury from Work or Auto, Chiropractic & Quality Lifestyle Coaching. We also offer Neurological Stress Reduction Therapy for conditions such as Allergies, Asthma, Chronic Fatigue Syndrome, Irritable Bowel Syndrome, Eczema and other conditions. We are a team of three doctors and 9 beautiful and amazing assistants who are all dedicated to your health. Dr. Brett Coryell has his BS from Penn State University and his Doctor of Chiropractic (DC) from Palmer College of Chiropractic. He has a post doctoral degree in Chiropractic Orthopedics (DABCO), Certification in Graston Technique – soft tissue management and hundreds of hours of cutting edge continuing education hours in sports injuries and rehabilitation. Dr. Anne Marie Coryell has her BA from Houghton College and her Doctor of Chiropractic (DC) from Palmer College of Chiropractic. She has a two post doctoral degrees: One in Chiropractic Orthopedic (DABCO) and one in Chiropractic Pediatrics(DICCP) which specializes in the care and well being of pregnant mothers and children form newborns to teens. She is also certified in the Graston Technique- soft tissue management.